This bestselling playset comes with two minifigures and assorted accessories. It comes with many Lego pieces to allow your child to create their own world. It is however dangerous for kids below 3 years the recommended age being 7 years and above. 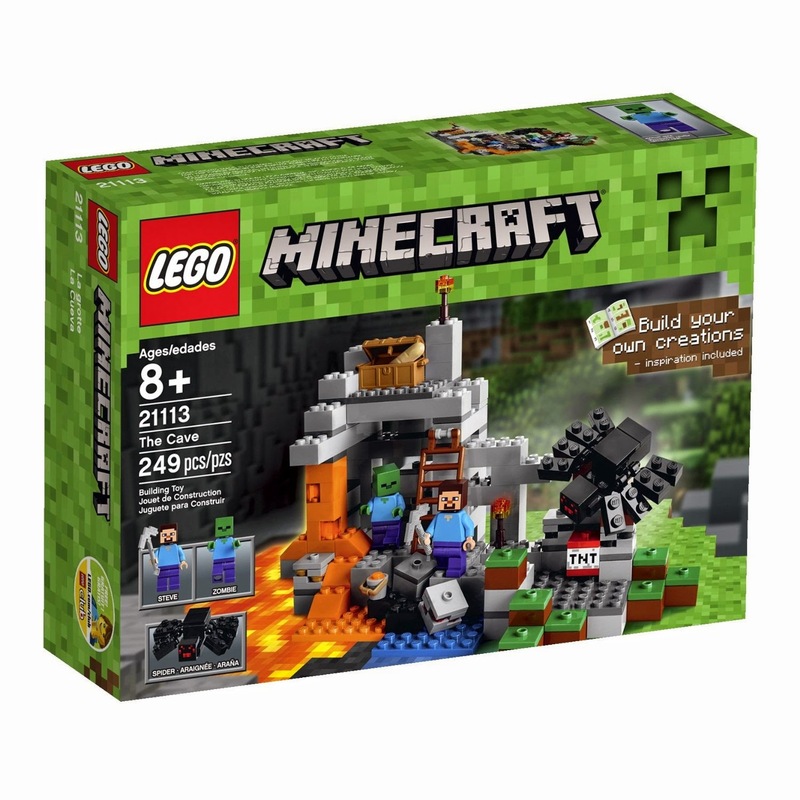 Check out the LEGO Minecraft The Cave 21113 Playset on Amazon to read customer reviews. 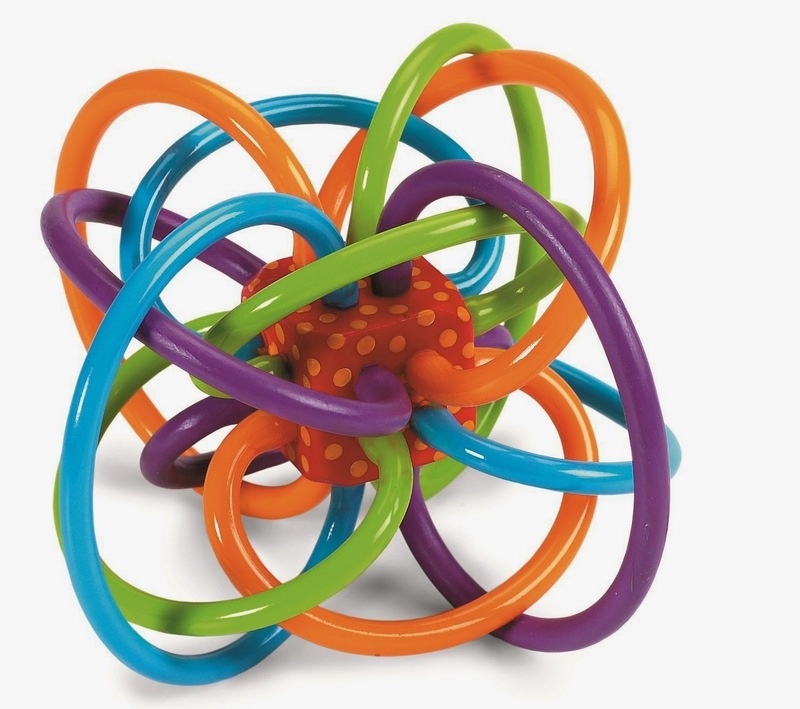 Check out the Manhattan Toy Winkel Rattle and Sensory Teether Activity Toy on Amazon to view customer reviews. 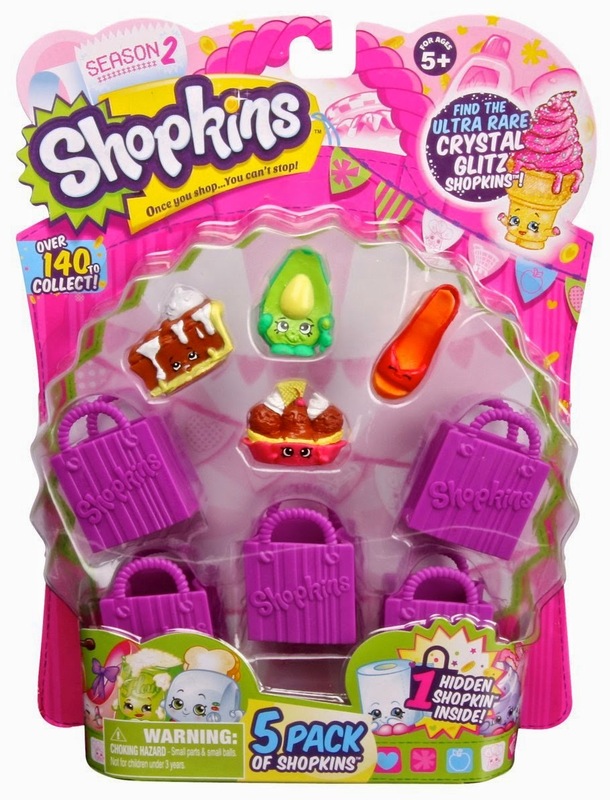 Comes with 5 Characters as well as 5 shopping bags to store the Shopkins in! View the Shopkins Season 2 (5-Pack) on Amazon to read customer reviews.